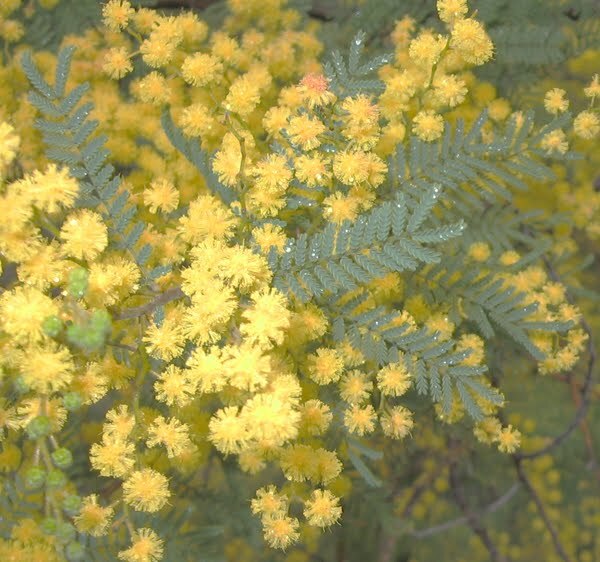 This wattle looks like something from the east. 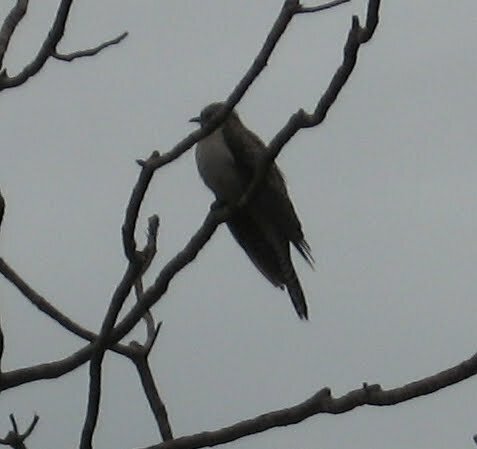 Corné saw this cuckoo while we were working. 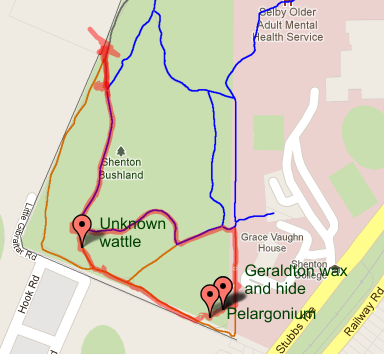 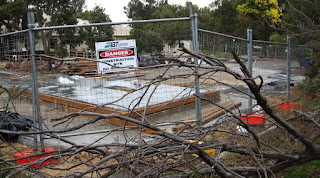 It looks like the Health Department decided to put the put the radiation lab into the car park rather than into bushland - well done (whoever it was)!